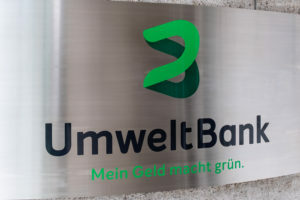 UmweltBank is a specialised lender with total assets of €3.7bn, providing financing of renewable energy projects, as well as loans for new construction or renovation of sustainable residential, community and commercial real estate. 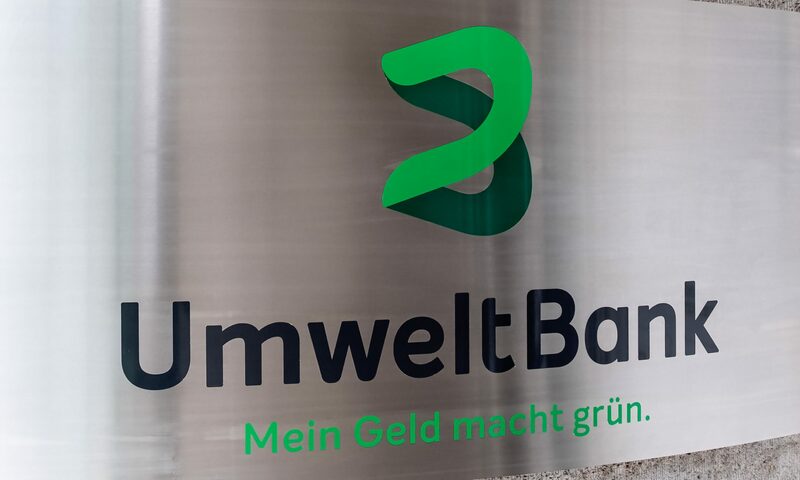 UmweltBank (UBK) is a play on Germany’s ongoing transition towards a low-carbon, resource-efficient economy. Its long-term asset and earnings growth should continue to be driven by regulatory and public support of green construction and renewable energy (RE) projects. In this context, UBK recently raised €45m of new tier 2 capital and is considering a new share issuance to further improve the CET1 ratio. UBK is one of the most profitable listed banks in the German-speaking region due to its low cost base and high credit quality. Its shares trade at a P/BV 2019e of 1.0x, which looks low relative to its above-average ROE (we expect 10.1% in FY19). UBK’s focus on financing sustainable projects should continue to facilitate the bank’s growth in the long term, with Germany’s ambitious target to generate more than 80% of electricity from RE sources by 2050 (vs 40% in 2018). 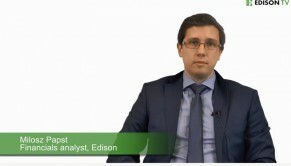 In the short term however, the recently introduced auction system aimed at encouraging more competition and cost effectiveness has led to some market uncertainty. The trend towards sustainability is also reshaping the German real estate industry and becoming one of key drivers of UBK’s new lending volumes.